This isn’t necessarily Android-related at the moment, but Google just released Google Earth VR on HTC Vive, and man, it’s pretty awesome. Earth feels like a service that was built years ago in preparation for the arrival of virtual reality, so with a machine like Vive powering it, you can travel across the globe and see some amazing sights, all from your own home. 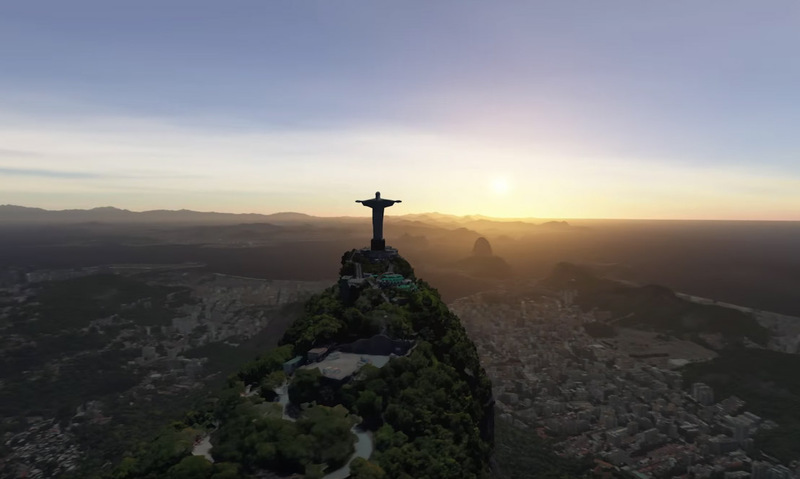 With Google Earth VR, you really do get to fly around the world with controllers and a VR headset on. You can jump into canyons, stand on top of the tallest buildings, see glaciers, rotate the earth, visit countries you never dreamed of visiting, and even take cinematic tours of select, hand-picked destinations. I already installed Google Earth VR on my Vive and spent a quick 5 minutes in it and already want to get this post up, so that I can dive back in. To me, this is what VR is all about – the experiences. Sure, the games are fun, but these put-you-in-hard-to-imagine-places experiences really make VR worth investing in. If you own Vive, you can grab Google Earth VR for free from the Steam store.